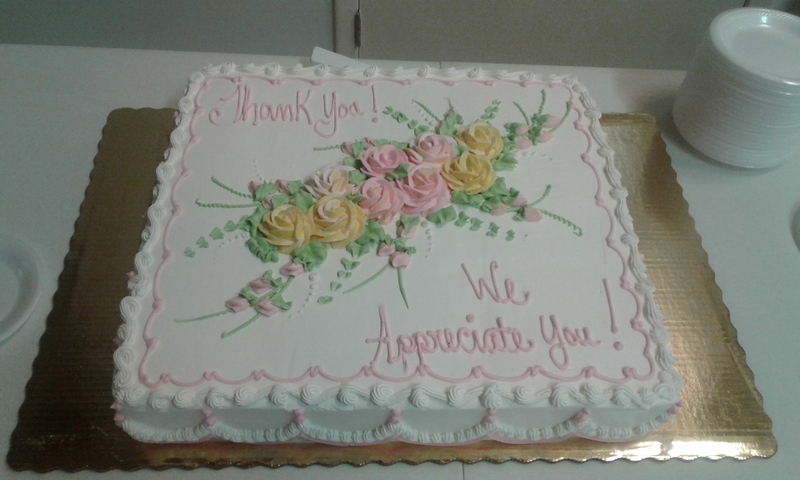 April 15, 2018 was Volunteer Appreciation Sunday at Christ Lutheran Church. Fried Chicken and Strawberry-filled Cake from Publix rounded out a very nice luncheon of other assorted delicious foods. Thanks to the Fellowship Team for assisting in this event.